See more of my Brides.com writing examples here. Oreo Launches Pumpkin Spice Flavor — How Do They Taste? The Wall Street Journal ran an article entitled ‘A Little Valentine’s Day Straight Talk’ last Friday. And, of course, since love tips I glean from WSJ are as good as gospel, I dove right in. College students are constantly met with a barrage of noise: alarm clocks, text alerts, blaring iPods and the drone of tiring professors. A small group of young activists in Los Angeles, however, only care about one noise being heard: the blow of a whistle. Gourmet Chef: No Stove? No Problem! Students today live in an extremely competitive world. Not only do they need to master various skills in class—they may need to be the absolute best at something in order to succeed in a particular field one day. As a college junior with two years under my belt, I’ve learned a lot at my big, public university. But when I think back to the beginning of my freshman year, my face starts to redden in embarrassment. It might be enjoyable for upperclassmen to poke fun at these fledgling college students, but I thought it would be more productive — and just plain nicer — to give those freshman a few tips that probably apply on any college campus. So listen up, class of 2014, here are the top five things I wish I had known my freshman year… (read more). For seven Arizona State University journalism students, this semester got real, in a hurry. To transfer or not to transfer, is that the question? “Too cool” students who didn’t pay attention to anything. Those “eager beaver” students who asked every question imaginable. Get your mouse, keyboard, and 140-character tweets ready, because Maryland Life is getting a virtual facelift, and you won’t want to miss it! 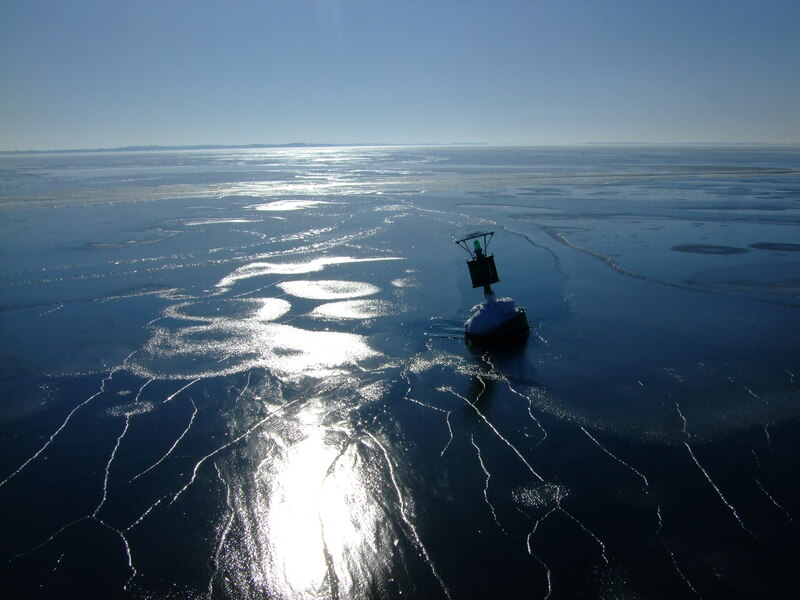 LUSBY — Despite restoration efforts, government dollars, and a multi-state movement to save the Chesapeake Bay, one scientist doesn’t think a rescue is possible. CAMBRIDGE – Rep. Frank Kratovil is diving into a key issue in his district, hoping to learn more about Chesapeake Bay oysters and efforts to save them. WASHINGTON – Battle lines are drawn on the Eastern Shore over a proposed State Department training center planned for tiny Ruthsburg. 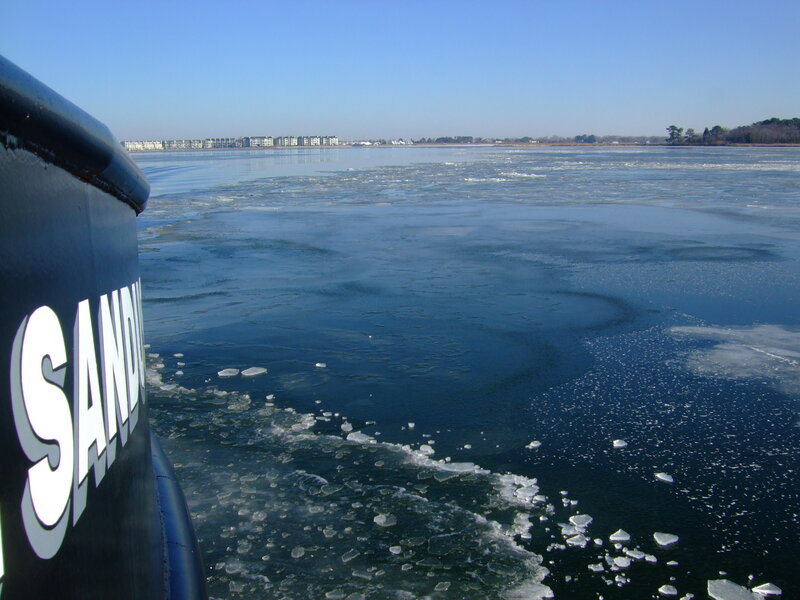 CHESTER – Out on the Chesapeake’s Prospect Bay, blinding morning sunlight dances off the thick layer of ice that covers the freezing waters for as far as the eye can see. 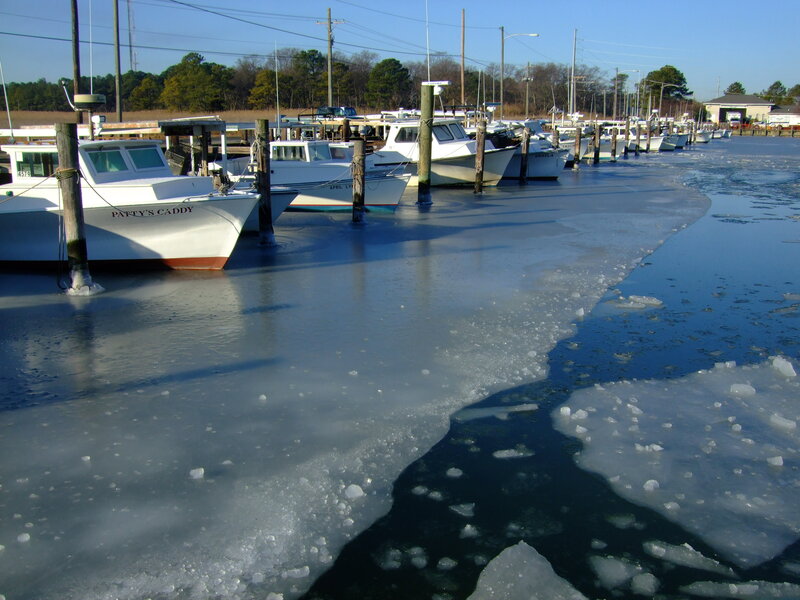 At the docks, local watermen are confined to dry land, their boats frozen in the ice. Then comes the Sandusky to the rescue. SILVER SPRING — Parents have always been the voice of reason behind their children’s playfulness. They are the first to say “don’t eat those worms,” “don’t stick that marble up your nose” and “you’re not leaving the house wearing that.” But “don’t play on that turf?” That’s a new one. TAKOMA PARK — At the corner of Blair Road and Cedar Street are two opposites. On one side is the Culture Shop, a store with well-lit, clean beige walls, a constant stream of eclectic music floating in the background, and products like Greek honey, equal-exchange coffee, and colorful, hand-knit scarves.